Ironwood Eye Care is a leading comprehensive eye care provider serving the Scottsdale, Arizona, community. Friendly and trustworthy optometrists Allison Wooten, OD, Kenneth O’Daniel, OD, and Jassan Uppal, OD, offer patients a wide range of care including pink eye treatment, glaucoma treatment, dry eye treatment, cataract care, and all other general eye care.  The Ironwood Eye Care team believes in personalized care based on each patient’s specific needs. To make sure that all patients get exactly what they need, the optometry care team stays up-to-date with the latest cutting-edge technology and the most advanced treatment techniques in the field of optometry. Patients often say that they truly feel like a member of the family when they’re at Ironwood Eye Care. Having a supportive and caring eye care provider who’s easy to talk to really makes maintaining great eye health easy! Use online appointment scheduling or call Ironwood Eye Care today.